Honestly, Bermuda wasn’t particularly on my list of ‘places to go’. But being pregnant, Bermuda first came onto my radar when I was researching zika-free destinations. Luckily, it’s one of the few places safe to travel for pregnant women. Obviously it is not great for the world to have a zika epidemic, however it is great for Bermuda’s tourism. The world is getting to see what Bermuda has to offer. I, for one, was blown away by how much there is to do. This is not the understanding I got from the internet before travelling there. However, we were completely enlightened by our very helpful concierge at the fabulous all inclusive Grotto Bay Beach Resort. 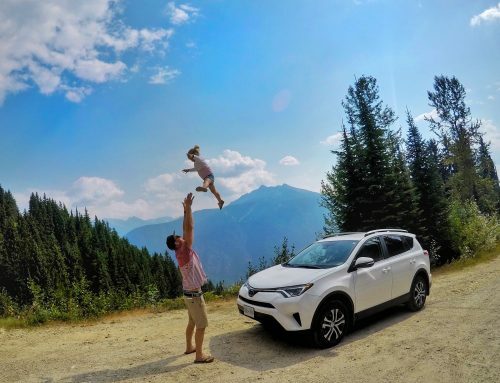 We stayed there with our two-year old for a week. 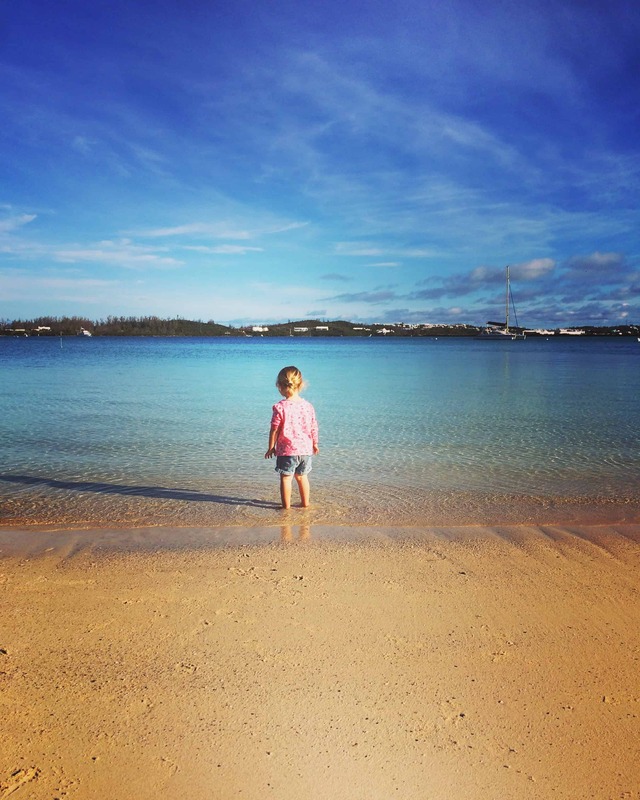 This is our Grotto Bay Beach Resort Bermuda review. IS THERE ZIKA VIRUS IN BERMUDA NOW? If you are pregnant or considering having kids in the near future, you will be happy to know that Bermuda is considered a Zika-free destination. As of May 2018, there had been no cases of Zika Virus in Bermuda since February 2017 and the 6 cases before that were imported cases (there was no local transmission). But it is always best to check with the Bermuda Government Authority. We know that a lot of people are interested to know the best all inclusive resorts in Bermuda. Well, you definitely can’t go past Grotto Bay Beach Resort. We are not normally ones for all inclusive holidays but sometimes when travelling with a toddler, it is the easiest (and cheapest) way. This all-inclusive intimate resort is in a great location on the island making it easy to access the airport within five minutes. Some of the main sites and attractions are also only minutes away by foot. 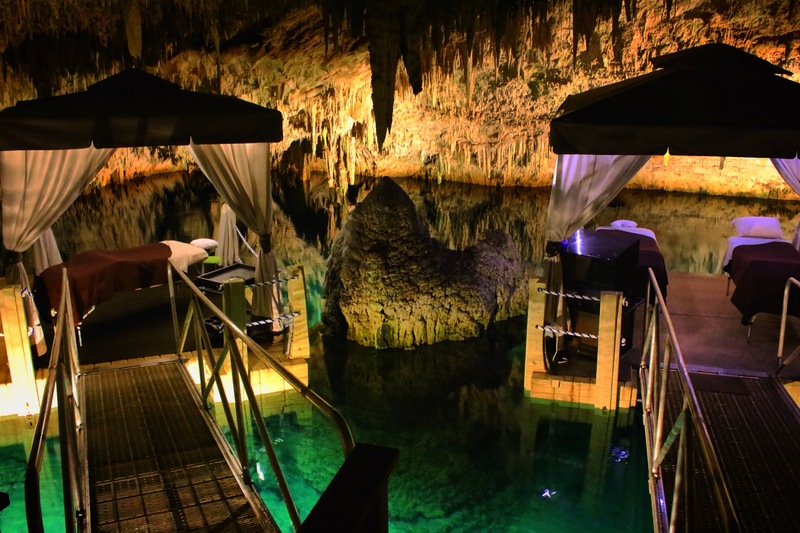 However, you might find you don’t want to leave the hotel with its very own underground cave, private beach and heated swimming pool. 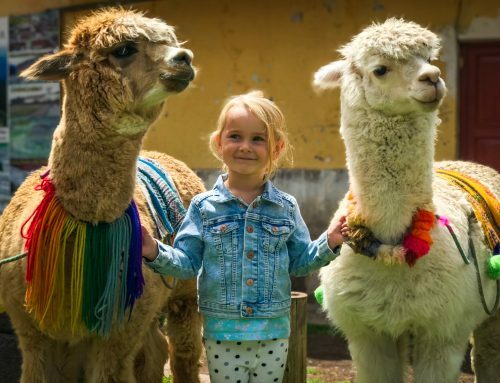 There is so much to do and enjoy onsite. Grotto Bay Beach Resort offer one of the best deals on the island when it comes to food and they have all-inclusive options. I am always a little sceptical of all-inclusive as it often impacts on quality. However this was not the case. We did three days all-inclusive during our week long stay. As mentioned above, I don’t ordinarily promote all-inclusive however Bermuda is otherwise a very expensive destination. So it really does help with keeping within budget. All the food for all inclusive deals is freshly cooked from a menu! The breakfast is my personal favourite. A chef awaits you every morning to take your order of freshly made crepes, omelettes or waffles. There is also regular top ups of coffee and orange juice. 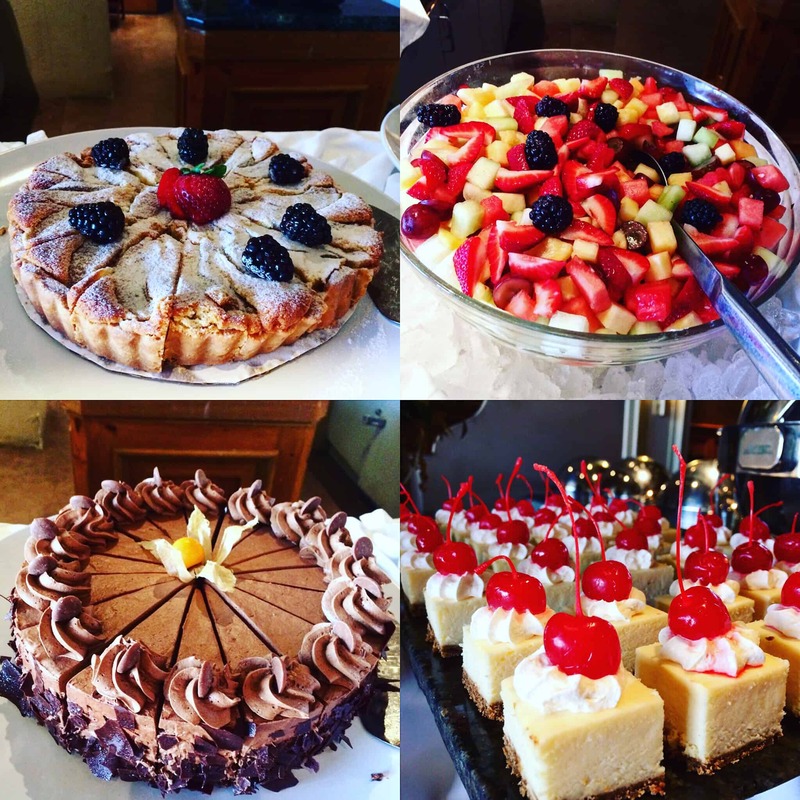 You can help yourself to other buffet items such as fresh pastries, breads, fruits and cereals. It definitely set us up for a busy day. Lunch and dinner are ordered straight from the menu. Three courses are available for both meals on the all-inclusive; if you can fit it in. The options are endless and can also be purchased outside of the all-inclusive deal. They have an extensive kiddies menu and always provided crayons and colouring in sheets to get us through dinner! They have both high chairs and booster seats which was massively helpful with our little one. She loved the booster. A nice complimentary treat for everyone is the afternoon tea. A selection of tea, coffee and tasty sweet bites are served daily at 3:30pm. A very British tradition if I do say so myself! There is a nice little bar within the hotel and has a selection of cocktails, beers and spirits. My husband enjoyed the famous Bermudian rum swizzle a couple of times. According to the manager I spoke with, all the rooms are the same. The only difference is the view depending on if you are up on the hill or down near the beach. Either way it seems all the views are lovely. It felt like our bed was a super king size. The room was spacious with a bathroom and there was plenty of space for the cot. Our balcony had a little table and chairs. Our view was elevated looking down onto the bay. It was really lovely. Everything on site is within a few minutes walk, as I mentioned, it is an intimate resort. 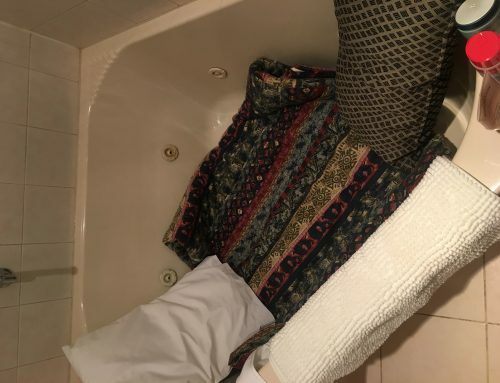 If you wanted to get two rooms, I understand it is possible to have access with two next to each other. There was a locked door within our room to next door, it is not particularly sound proof if you are not using the two rooms. That is literally my only criticism of the entire hotel. Everything else was fabulous. There is so much to do onsite. What I loved is, it’s all natural. I never normally opt to hang around the hotel but I just wanted to be in that underground cave 24/7 swimming in the crystal clear water! The door is open from 9-5pm. Making your way down a windy set of stairs, it eventually leads you to a dramatic opening with stalactites. There is a natural pool in the middle and hotel guests can swim in it. We had it all to ourselves most days at it was low season whilst we were there. Don’t let the photo below fool you into thinking the water is quite shallow, its super clear. it reaches thirty metres depth in parts. It was honestly incredible. Our daughter really loved the private beach. The water was shallow at the edges and it was an aqua blue colour. Just a few metres from the beach is an underwater ship wreck. My husband really enjoyed snorkelling around it. The sand on the beach is white. Such a pretty little place. On the other side of the cove there are LOADS of fish. Although the water is quite shallow in parts, it is definitely worth a look with a snorkel which are available during peak season. I literally died and went to heaven when I set foot inside the spa. It is so unique, being the only one of its kind in the world! Again, being in an underground cave, it is warm when you go inside and all its beauty is accentuated with mood lighting. The massage table is suspended above crystal clear water on a floating pontoon! You can’t get much more dramatic than that. I had a pregnancy massage which was an hour long. My mind was torn by extreme relaxation and incredible environment overload. Usually, when I have a massage I close my eyes. I literally had them open the entire time taking in every little thing. From the water glistening along the cave interior, to the pitter patter of the stalactites dripping. I will truly never forget this experience. 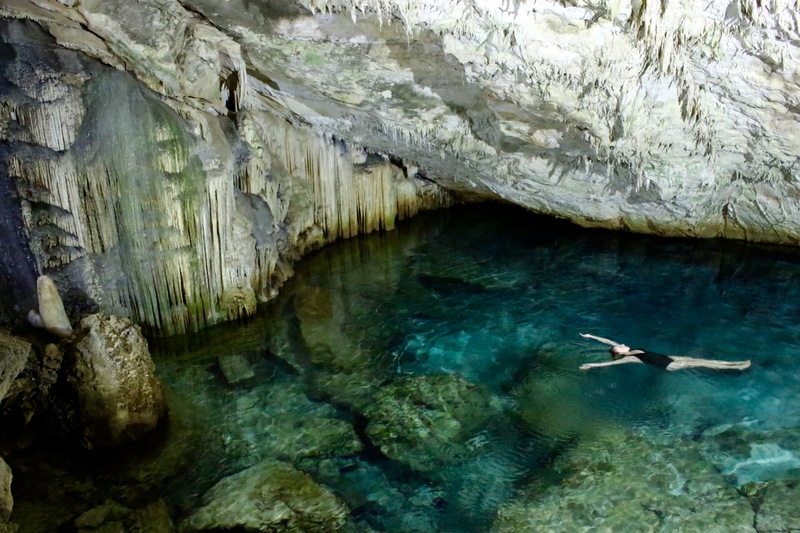 It has to be one of the best kept secrets of Bermuda! Our daughter loved the heated swimming pool! It really helps to make the resort enjoyable all year-round for guests. We were unlucky with some colder weather whilst we were in Bermuda but having the pool ensured we could still make the most of it. Another great activity onsite for cooler days or if you simply want to warm up and relax. 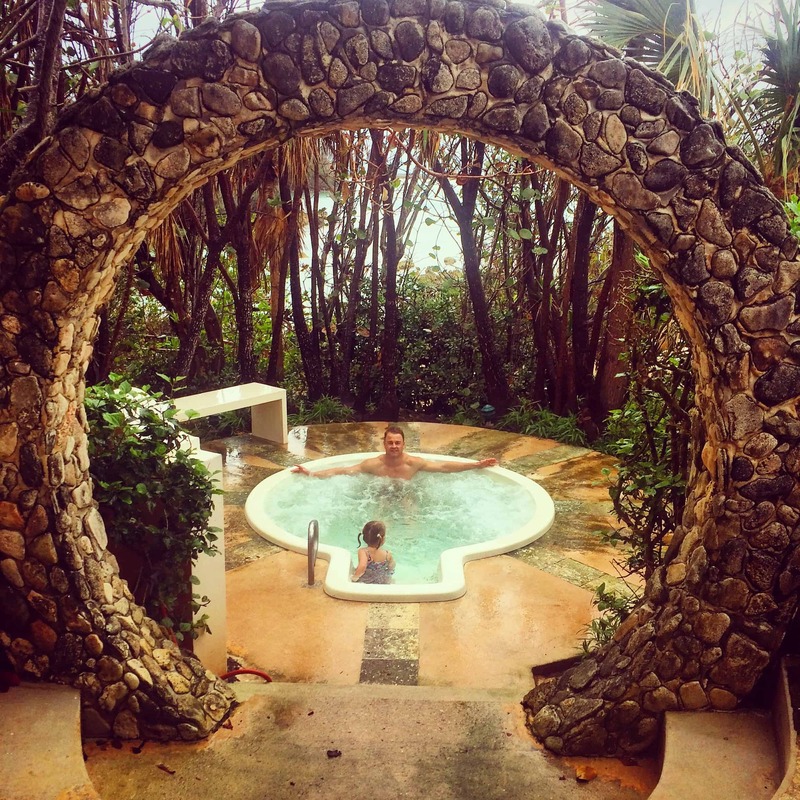 Tucked away in its own quiet spot is this gorgeous jacuzzi which we enjoyed a lot during our stay. There are many other activities onsite like a gym, tennis courts and during different times of the year there are a lot more water sports available. If you do fancy venturing out to discover Bermuda, the bus stop right outside the door connects with the entire island. What is also amazing about the all inclusive resort deal is you get island wide transport for free. That includes buses and ferries. What an incredible deal for an otherwise expensive destination? We really believe that we found the best all inclusive resort in Bermuda! Have you found this Grotto Bay Beach Resort Bermuda review helpful? Leave a comment, we would love to hear from you. If we’ve helped you in some way, we would love if you could help us too. In this digital age there is a demand for immediate information online. Being a patreon is a new-age way of giving a small token of appreciation for this information, which takes time to put together, with no financial return. We offer exclusive access to blog posts before they are published as a thank you. 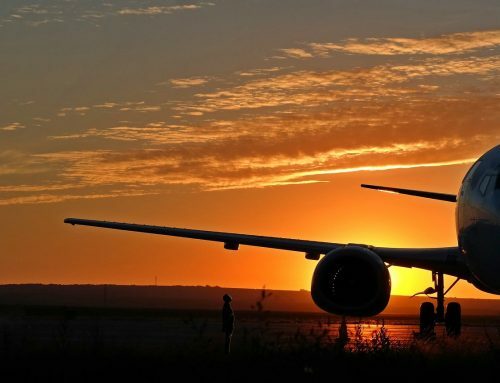 We also offer travel advice and consultancy at different payment tiers. You can sign up to our Patreon program here. 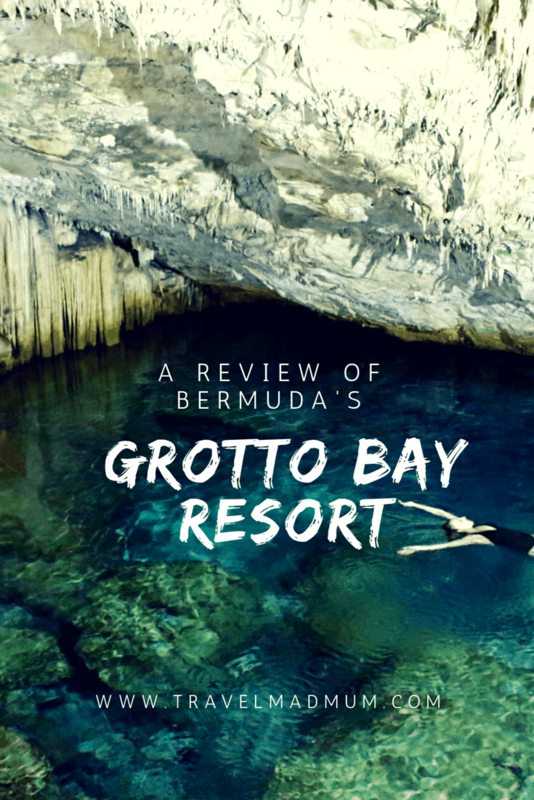 I have written a review of Grotto Bay Beach Resort, Bermuda in return for a complimentary stay. All views are my own and have not been influenced in any way. With a special thank you to the management team that made us feel so welcome. We flew from London Gatwick to Bermuda with British Airways. Ooh your entire site makes me want to travel!! 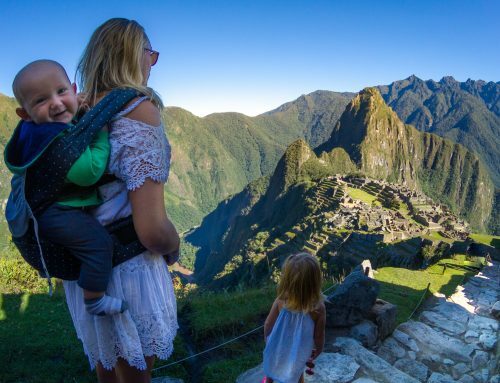 My dream is backpacking in australia or asia or south america with my LO! Anyhow, You mention you went low season, when was that? Thanks!! Did you have to pay to get there to and from the airport? Or was that included in your travel pass? Who looked after your 2 year old while you got a massage? The beach view is super nice! So glad you enjoyed your stay there. My husband just surprised me with a trip there for my birthday next month! I’m hoping it’s not too cold. I can’t seem to figure out if the price I am getting is all inclusive, is the entire resort all inclusive, meaning the price you see is all inclusive? Where are you looking Tracy?